T&K ENTERPRISE CO., LTD was established in 2010. The company is located in Taiwan which is known for its handcraft in bicycle. The T&K team has been working with Titanium since its introduction to cycling industry. We have been engaged in metal processing, welding equipments manufacture for more than 30 years, especially titanium for more than 20 years. With considerable experience, T&K has revolutionary produce processing which include titanium alloy spiral tubes, precision casting, auto welding and none destructive testing in cycling industry. 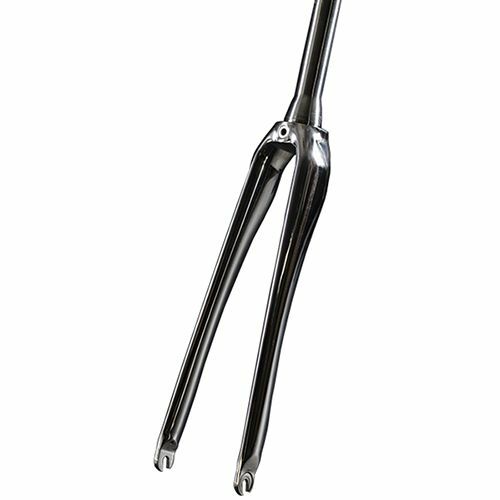 We specialize in making titanium bicycle frames, titanium front fork, titanium seatposts, titanium handlebars and titanium stems. Our products acquire with the following national standard testing verification: BS EN, USA CPSC, JAPAN JIS.